In order to be qualified as a LGV C1+E driver (over 3.5t to 7.5t towing a trailer) you first need to hold a full licence category LGV C1 supported with a valid and in date provisional licence entitlement for LGV category C1+E. 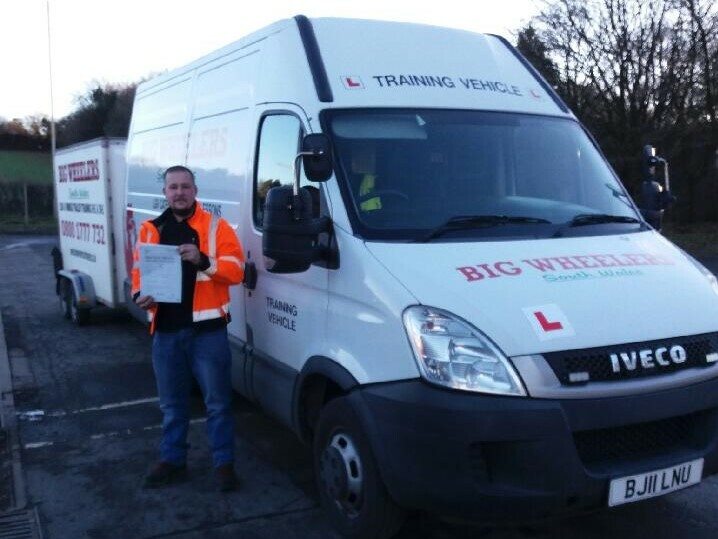 Provided you passed your LGV C1 practical driving test after Jan 97 and hold a full LGV C1 entitlement there are no further theory tests when upgrading your driving licence from LGV C1 to licence category LGV C1+E. However if you passed your car test prior to Jan 97 and have a LGV C1+E licence entitlement by acquired rights with a towing restriction, then you will need to pass a HGV medical, apply for a provisional LGV C1+E entitlement (double entry) and then take the LGV multiple choice and hazard perception theory tests. The assessment will consist of a brief demonstration drive by the instructor, followed by you driving on-road in various traffic situations and completing an off-road reversing exercise. As a guide, most LGV C1 drivers attend a 16 hour C1+E training course. 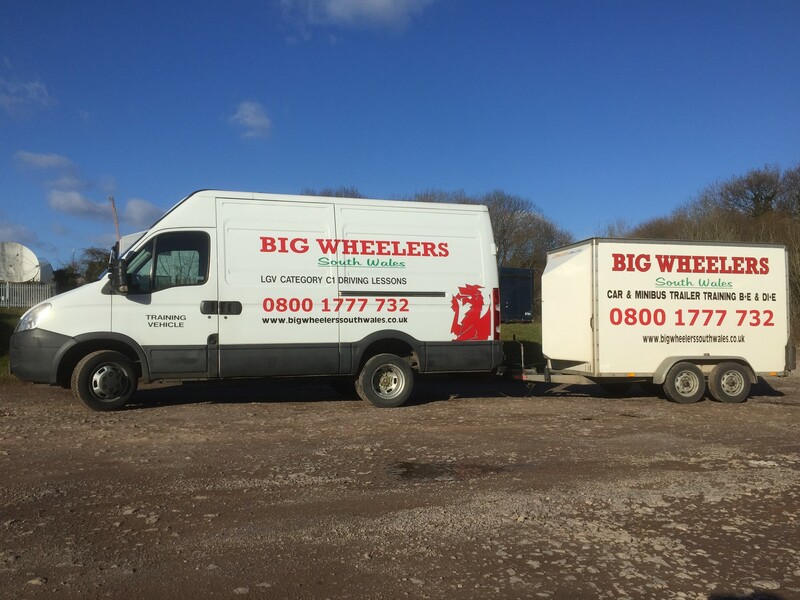 However some drivers who already have experience in reversing trailers may wish to attend a reduced course of just 12 hours, or exceptionally 8 hours. If you would like to book an assessment drive, please call our office at your convenience. In general timings are between the hours of 8am and 4.30pm; however the timings may be adjusted slightly in order to link in with the DVSA practical test timings. An intensive LGV C1+E practical training course of 16 hours can be carried out in just 2 working days, or if necessary over a longer period of 3 to 4 days averaging 4 hours training each day. 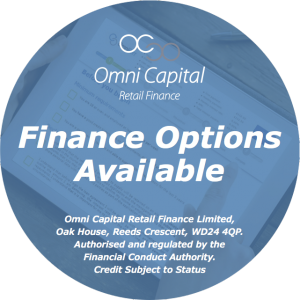 All training and finance options can be discussed with the admin team prior to making any booking. 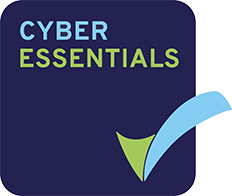 This will allow us to provide you with your allocated training and test to suit your personal requirement. The LGV C1+E practical training will cover vehicle safety check questions, driving on urban and rural roads, dual carriageways, motorways, off-road reversing, trailer uncoupling and recoupling exercises. 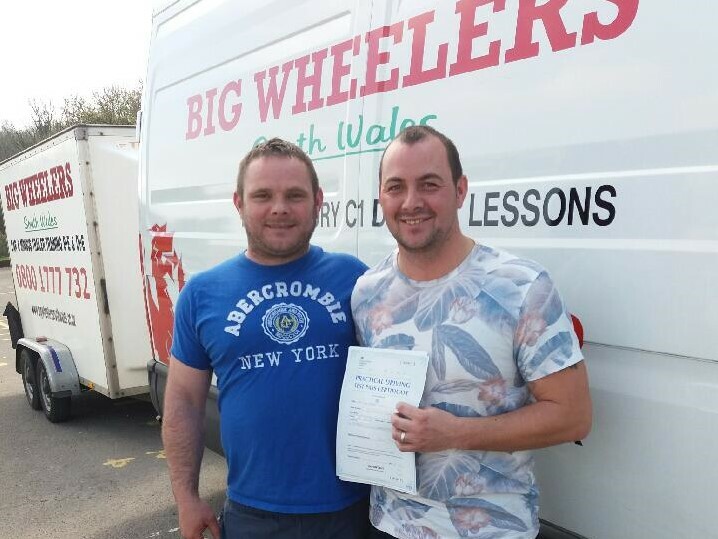 Big Wheelers (South Wales) Limited are registered with the DVSA as a training provider and are able to book LGV C1+E practical driving tests up to ten weeks in advance. Under normal circumstances your practical test is always taken on the final day of your training.